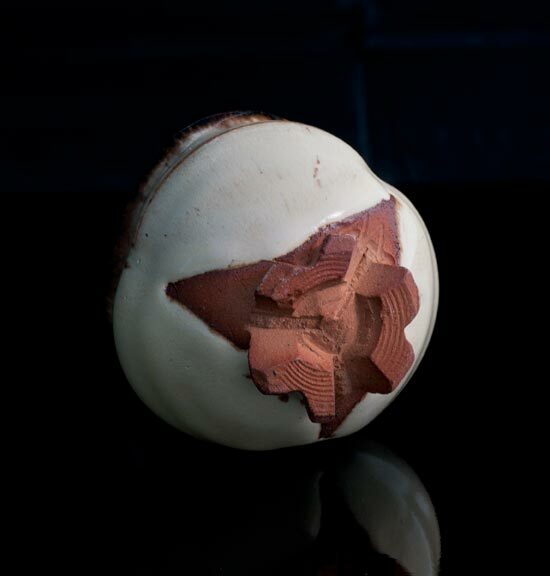 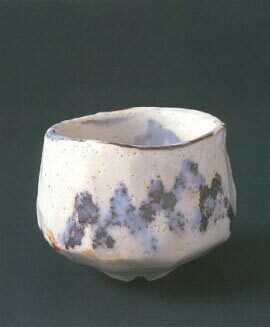 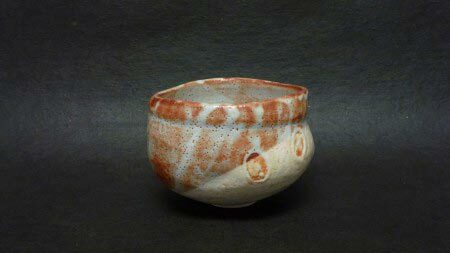 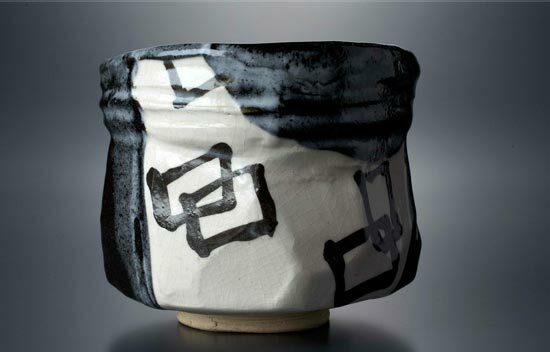 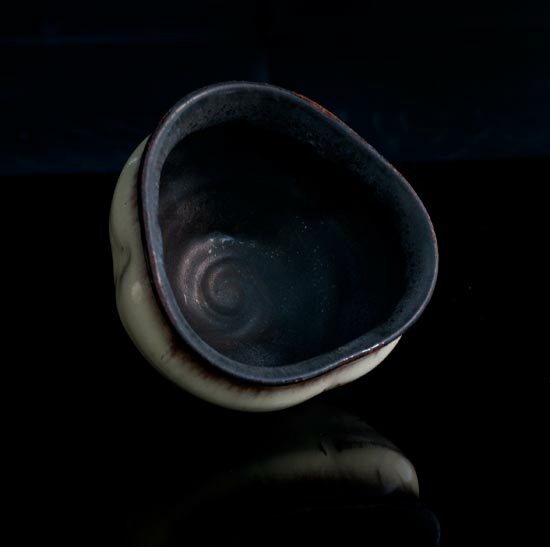 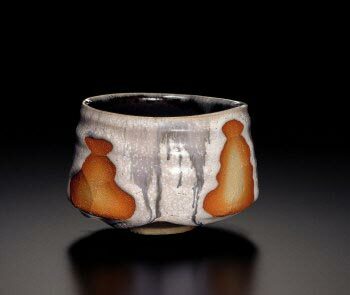 When I began looking into Japanese tea bowls as something to base a high school class project on, Richard Milgrim's work was some of the first I came across, and is still some of the work I appreciate most and show to all my students. 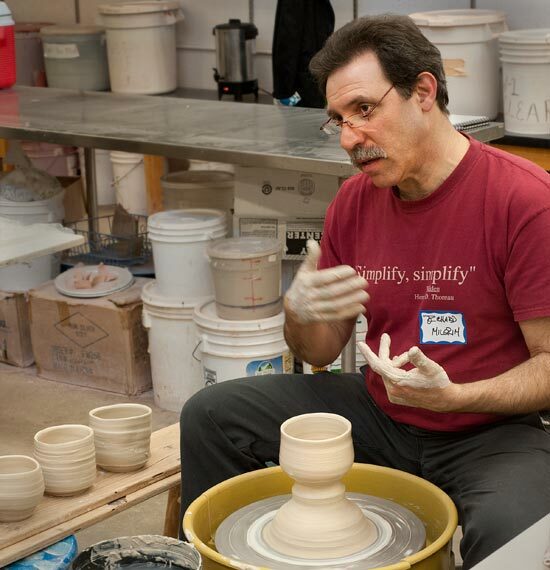 Meeting him, watching him work and listening to his thoughts was as enjoyable and rewarding as anything I could have hoped for. 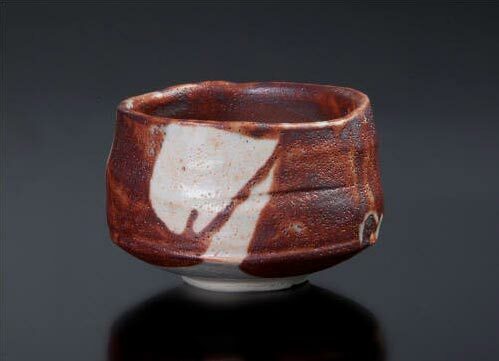 Richard points out the orientation of his maker's mark on the foot of a chawan in response to a question. 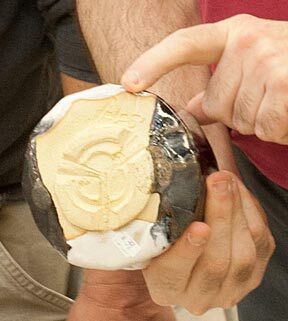 It's not a great photo, but it was a great foot. 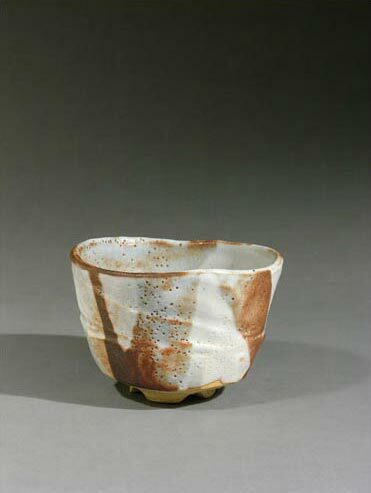 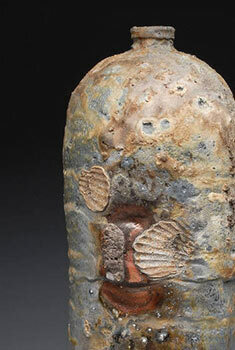 Richard brought a small array of sake cups to the workshop, and it was wonderful to be able to take one home to enjoy. 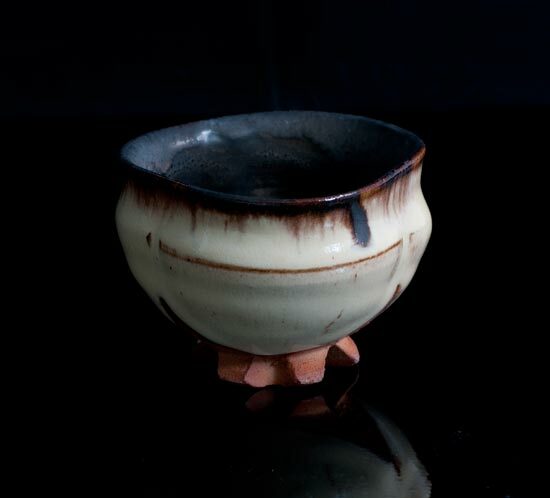 I still haven't taken photos that I'm happy with; the cup has a richer character than I've managed to potray. 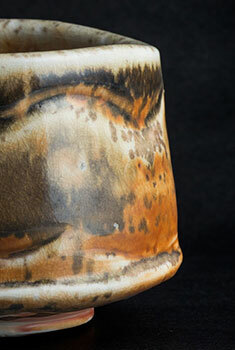 Magnified larger than life, the foot still shows nothing but crisp clean detail.